The merger of two gifted musicians has produced a master piece. J.D. 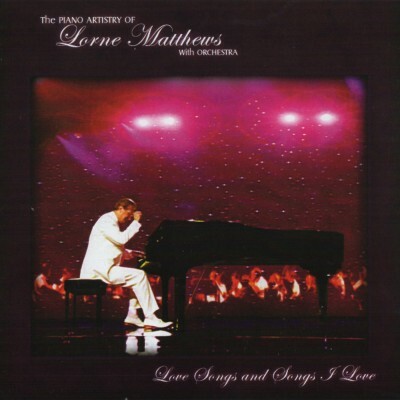 Miller creates a velvet background of lush orchestration that perfectly fits the gifted keyboard artistry of Lorne Matthews. Add the technical expertise and mixing sensitivity of Wallace Nelms to produce the quality of C.D. presented here. This very well could become a favorite in your C.D. library.